 First I would like to welcome everyone to the RettSchool Blog Page! On this blog we will be answering questions about anything Real Estate! From Real Estate Education to questions about the School and Courses! We will also be posting once a month about the latest classes and news about the School! Hope you enjoy our blog page and we look forward to hearing from you.